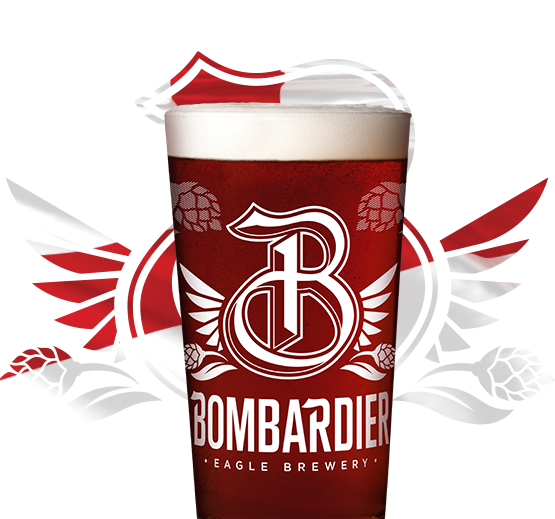 Enjoy a free pint of Bombardier on us! Some people find it easier to simply follow the crowd. Not us. We've always gone our own way. Forged our own path. Made our own fate. 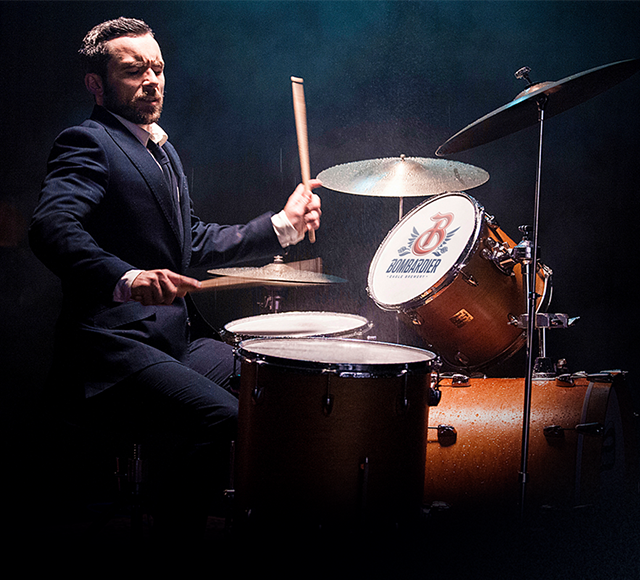 Marched to our own drum. So fill your glass, or raise a bottle, take a taste, and start your own march. We make beer for people who don't give a damn about a trend, a taste, a fad, or a fashion.